Today you can boost energy and enrich your morning with fuel that lasts for hours by choosing this delicious alternative to creamer. morning with only one scoop. 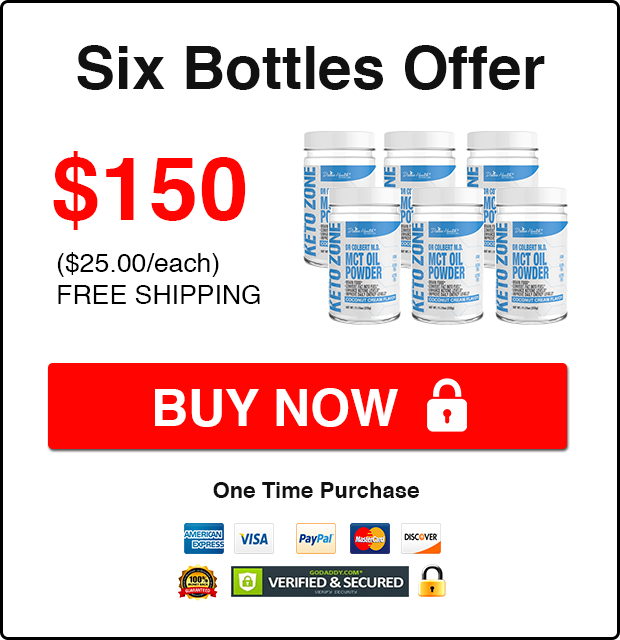 The natural C8 found in MCT enables your body to begin burning fat as fuel rather than carbs. 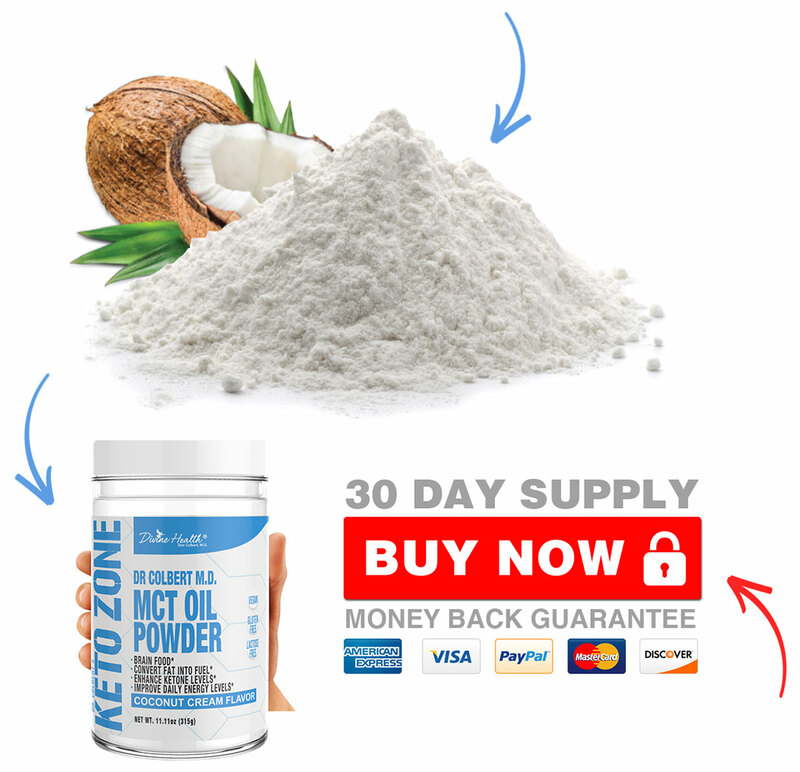 Your brain is made up of almost 60% fat and this MCT provides you the best form of this fat. Each scoop contains healthy fats and 3 grams of plant based fiber which will help you stay full for hours. Your body burns up fats much slower than carbohydrates, this slow burn will naturally increase your energy. 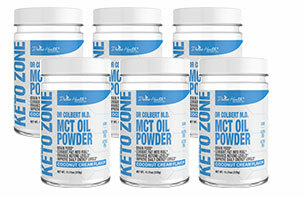 MCT enables your body to naturally produce ketones, which will then elevate your energy and mood. A diet high in healthy fats has been proven to support a healthy heart. What is MCT Oil Powder? Medium-chain triglyceride (MCT) oil powder is made up of medium-length chains of fats referred to as triglycerides. While standard dietary fats are long-chain triglycerides. The MCT's shorter length make them easily digested. MCT's also contain many health benefits which are linked to the way our body breaks down these fats. Cindy Rogers About 4 months later, not only am I 40 pounds lighter but I feel great! Energy is off the charts. I never get shaky anymore from sugar highs and lows. No more cravings. No more constant battle for self control (Still takes some discipline from time to time, but I’m not weary from a constant struggle.). I feel amazing! Tammy Roudebush December of 2016 I was at my highest weight of 330 lbs. I started exercising in Jan of 2017 at home. March of 2017 I started keto and going to the gym which was very embarrassing for me. Once I started noticing a change i never stopped, it was slow to start with but then it got better. I prayed everyday for strength to keep going and not give up. I feel like a completely different person now and have energy and enjoy my life. I just wanted to post to help motivate people. I thought I could never do it without surgery or pills but I did it the natural way and it makes you want to stick with it. To date I have lost 150 lbs and I have more to go. Never give up anyone can do it! Danielle Smiddy Don't tell me this lifestyle is not healthy! Don't tell me I'm doing this wrong! Don't try to change me because you may not be happy with yourself! Everyone can do this! What if you just say "YES" because it will make YOU better!! I can not wait to see what 6 months brings to me! A more defined me and a new path!!! I'm not telling you it's gonna be easy I'm telling you it's gonna be worth it!!! Keep pushing through each day!! 6 months doing keto, fasting, and started working out 4 months into my 6, I've drop about 70 pounds!!!! Krista Leeper Ok here is my before and after. I still have a ways to go. I've noticed I'm still the same shape, just a much SMALLER shape. I started at approx 298 in the March pic and am 256 in the August pic. My ultimate goal is 150ish. Adilia Avadis I put it in a green tea and it takes away the bitterness of it and I love it. Jean Yvonne MCT= muti-chain triglyceride. It is a good fat that takes more work to break down in your body. 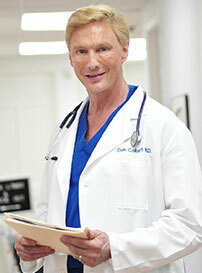 Kathryn Upton Dioso It's delicious in Coffee I also use his collagen powder. Cheryl Helvie Hukill It is in powder form and tastes awesome. I have been using it for 3 months and cannot believe how good I feel. 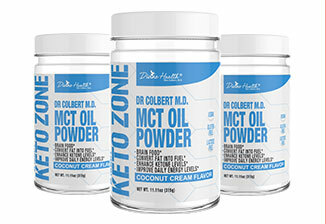 I have list 20 pounds on Dr Colbert’s Keto Zone, using this powder. Elaine Martin 90lbs down and 10” off my waist! All this in 6mo!! All my praises and thanks go to God! I also appreciate Kenneth Copeland and Dr Colbert for their two week messages that introduced me to this new way of life in February! A message that has truly given me my life back!! Without God’s direction and their obedience who knows where I’d be! Thank you Jesus for the strength daily to keep bettering my temple for YOU! Order right now with confidence! MCT Oil Powder is only $0.80 per day—right now, while supplies last! 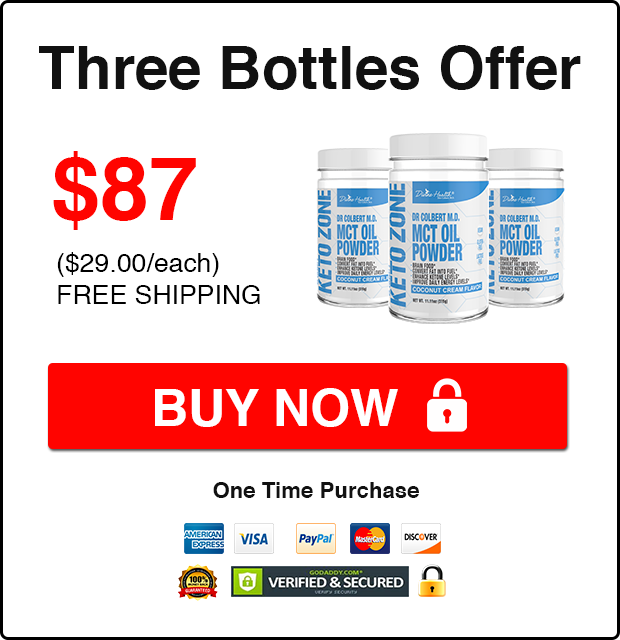 Free shipping when you order three bottles or MORE! Try it out for 30 days and if it doesn’t work for you, you’ll get your money back! There's absolute no-risk in giving it a try. Even if you just don’t like the flavor, you can get your money back! 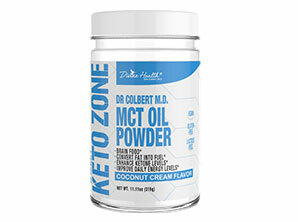 Dr. Colbert is a New York Times Bestselling author and medical doctor who developed the Keto Zone MCT Oil Powder. The Keto Zone is the point at which your body switches from burning carbs as fuel to burning fats as fuel. This transition is referred to as the Ketosis. 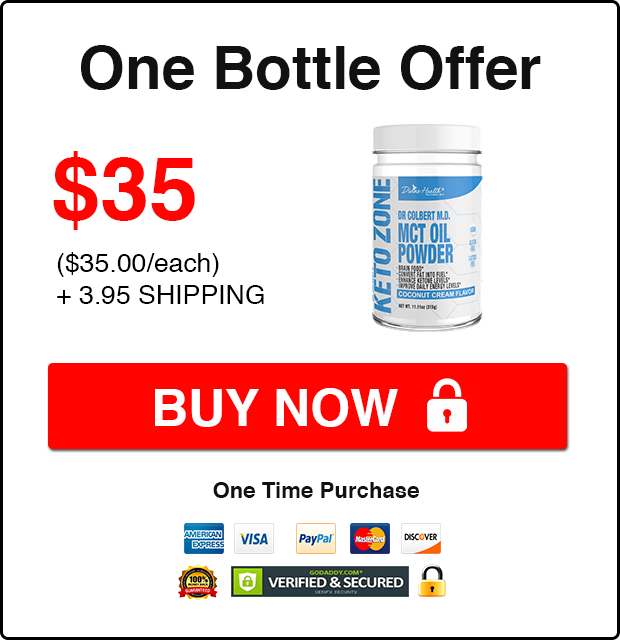 When you drink Dr. Colbert's Keto Zone MCT Oil Powder while following the Keto Zone Diet you will burn fat, optimize cognition and improve energy levels. Product returns can be requested within 30 days of purchase. To request a refund, products must be unopened and in their original packaging including all label information. Please note the original shipping fee and the return shipping fee will not be refunded. All refunds are subject to a 10% restocking fee. For opened products, a store credit can be issued in certain circumstances.